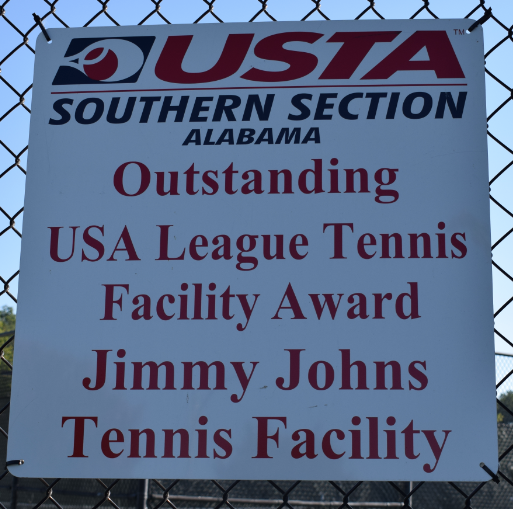 The Jimmy Johns Tennis Center located behind T.C. 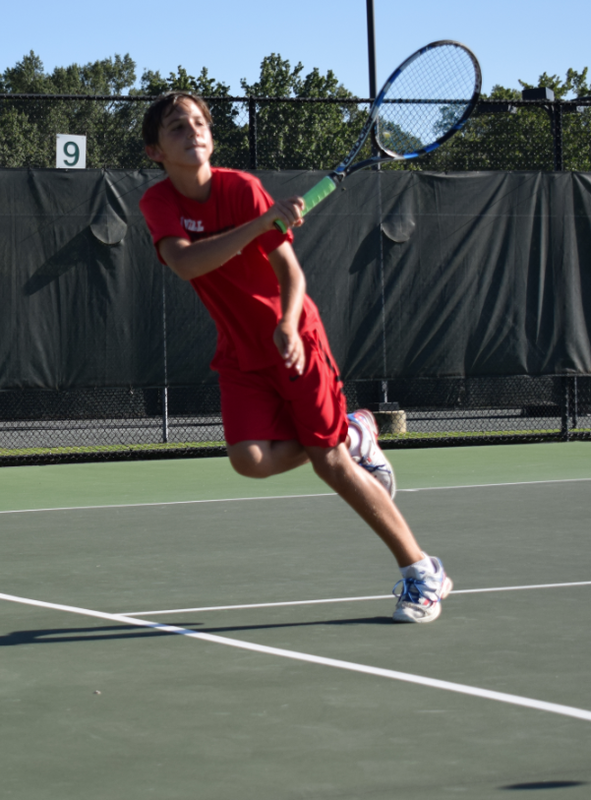 Almon Recreation Center in Point Mallard Park is owned and operated by Decatur Parks and Recreation Department. 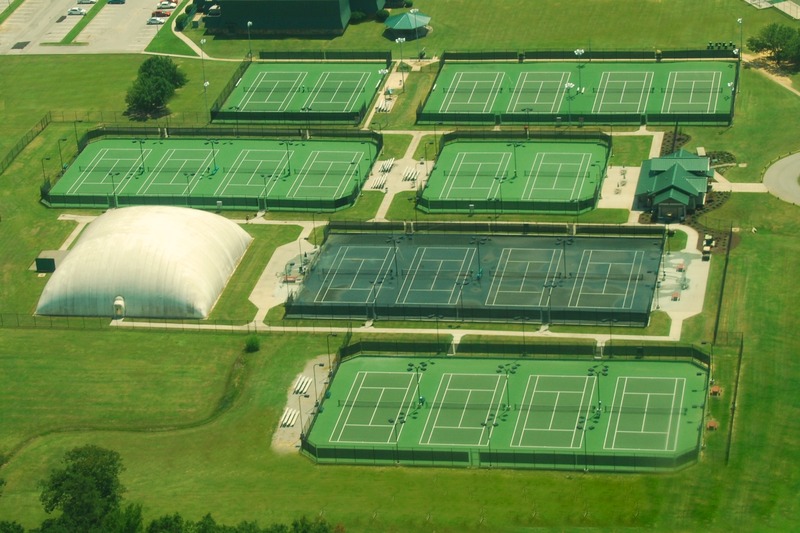 The newly re-modeled complex features 16 championship hard courts, 4 championship clay courts, and two indoor hard courts. There is a lounge area in the office with men's and women's restrooms attached. All courts are lighted with a large viewing area.